Data centers in cloud applications consume huge amounts of energy which contributes to increased operational costs and carbon emission. Recent research shows that excluding the energy consumed by the cooling equipment for the server, a single 300-watt server running throughout a year can cost about $338, and can emit around 1,300 Kilos CO2 . According to a McKinsey report, $11.5 billion was the total estimated energy bill for data centers in 2010 . With an increase in energy costs, the data centers need an energy efficient green cloud which reduces the operational cost and carbon footprints. 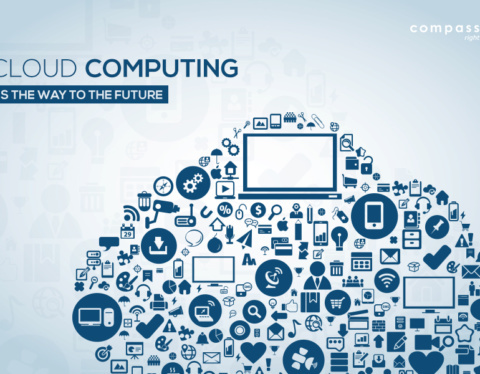 Achieving green cloud computing is a complex and challenging task as the applications and data requirements are growing. This means that more servers and disks are required to carry out requests with given QoS (Quality of service) within the defined SLA (Service Level Agreement). 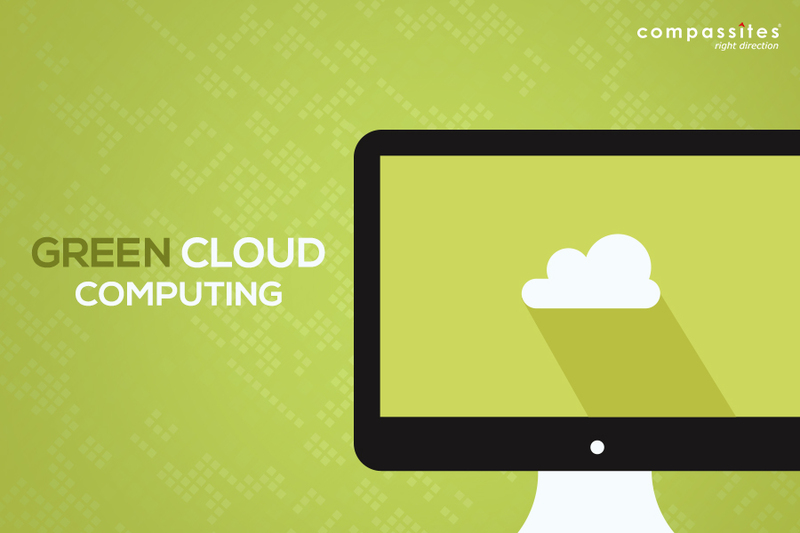 Hence green cloud computing which not only saves energy but which also reduces operational cost is the need of the hour. Chia-Ming Wu et al  provide power saving mechanisms, power aware routing algorithm and energy aware network provisioning algorithm which effectively decreases power consumption of the data transmissions in the network. This is an attempt to reduce the energy consumption through efficient usage of virtual networks. For energy aware resource provisioning, a new network provisioning algorithm is used. The algorithm works as follows: The network resources are sorted according to their communication energy and are pushed to an unassigned stack .The smallest is placed at the top of the stack. The stack is popped to assign a virtual resource in the substrate network to a virtual node in the virtual network. If the bandwidth requirement does not match then the same process is continued with the next element in the stack. Che-Yuan Tu et al  proposed an energy efficient ClassCloud architecture. It can be built in PC classroom, hence the name!. This is built using DRBL (Diskless Remote Boot in Linux) and Xen. Computers without hard disks that boot from the network will reduce power consumption from 7% to 33% compared to computers with hard disk drive. DRBL servers have softwares/services which have to be provided for the end users. It acts as a server for DRBL which is used to deploy the softwares and boot the clients in PC class rooms with Linux and Xen. Xen Hypervisor is installed in order to monitor and manage virtualization of resources. The DRBL clients are diskless. When a user requests computing services from the ClassCloud, it dynamically creates VMs using Client PCs. Virtual Clusters are the VMs dynamically created as per the user’s request. 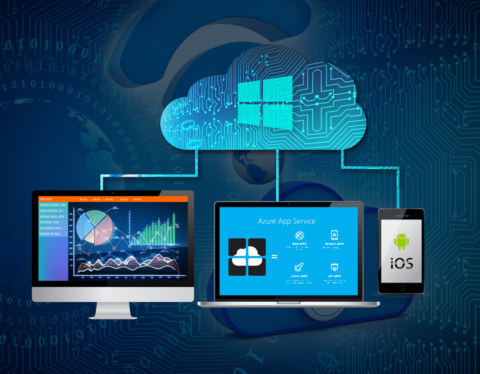 The ClassCloud dynamically creates appropriate virtual clusters as per the user’s request and thus the user gets enough computing resources without complex procedures of allocation. The ClassCloud uses diskless clients and the operating system in the client is remotely booted in to the clients and also uses better consolidation technique. Thus the cost of virtual clusters in ClassCloud is low compared to physical clusters. It has better flexibility, speed of deployment of services, the utilization of resources are also high as compared to physical clusters. The ClassCloud architecture is hard to maintain and the performance is also quite low compared to physical clusters. Che-Yuan Tu; Wen-Chieh Kuo; Yao-Tsung Wang; Shiau, S.; “E2CC: Building energy efficient ClassCloud using DRBL,” Grid Computing, 2009 10th IEEE/ACM International Conference on, vol., no., pp.189-195, 13-15 Oct. 2009. Baliga, J.; Ayre, R.W.A. ; Hinton, K.; Tucker, R.S. ; “Green Cloud Computing: Balancing Energy in Processing, Storage, and Transport,” Proceedings of the IEEE, vol.99, no.1, pp.149-167, Jan. 2011. Ruay-Shiung Chang and Chia-Ming Wu, “Green virtual networks for cloud computing,” Communications and Networking in China (CHINACOM), 2010 5th International ICST Conference. Che-Yuan Tu and Wen-Chieh Kuo and Yao-Tsung Wang and Shiau, S.,”E2CC: Building energy efficient ClassCloud using DRBL”, Grid Computing, 2009 10th IEEE/ACM International Conference.